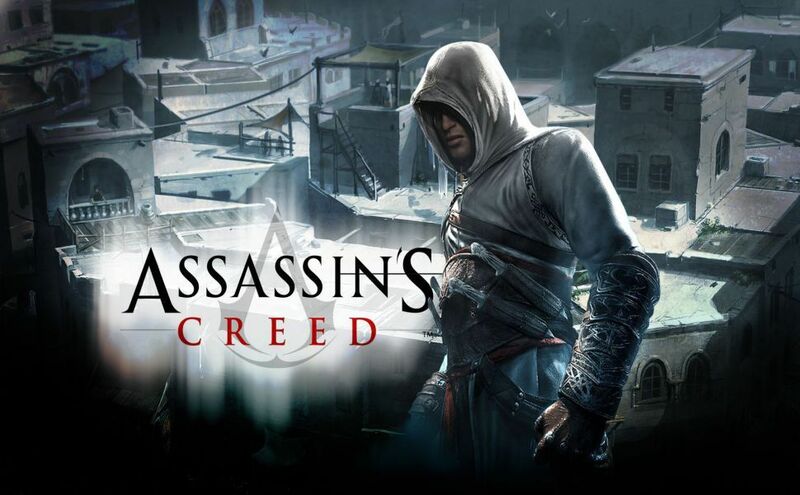 Assassin’s Creed යනු action-adventure video game එකක් developed කරලා තියෙන්නෙ ඔයාල කරුවත් දන්න විදියට Ubisoft Montreal හා published කරේ Ubisoft.මේ තමයි මුල්ම Assassin’s Creed series එකට අදාල Game එක වන්නෙ. මේ game එක මුලින්ම release කරේ නම් PlayStation 3 and Xbox 360 ඒ November 2007, ඒත් එක්කම Microsoft Windows වලට release කරේ April 2008. මේ game එකට හොඳ reviews හම්බෙලා තියන්වා, . Assassin’s Creed දිනනවා සම්මාන කිහිපයක්ම E3 එකේ in 2006, ඒත් එකම ඒ Game එක release වුණායින් පස්සේත් සම්මාන ලැබිලා තියන්වා . 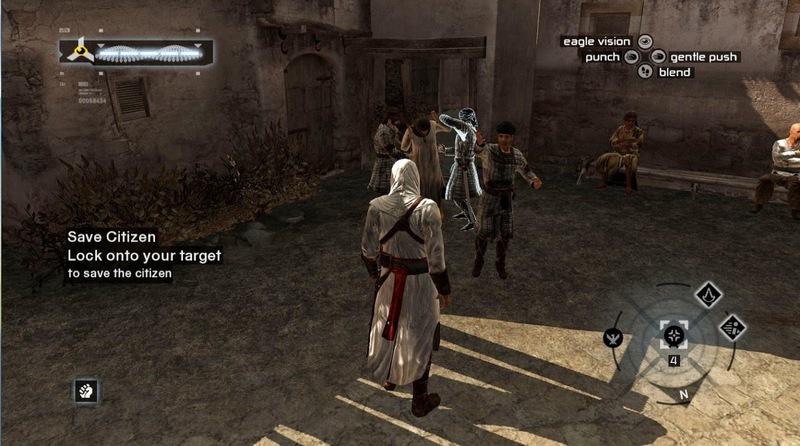 මේ game එක පාදක වුණා , Assassin’s Creed II, November 2009 release කරන්න .